Following the sad news of Avicii’s death, a heartbreaking final picture of the DJ has emerged. According to TMZ, the 28-year-old star interacted with dozens of his fans at a luxury resort in Muscat, Oman during his final days. The photos were taken within the last six days at the same location where Avicii was reportedly holidaying. 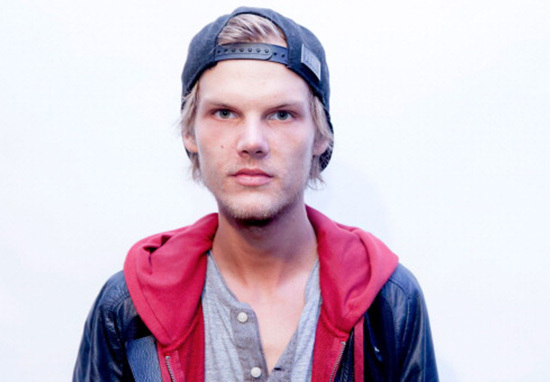 Avicci, real name Tim Bergling, posed for photos – perhaps the last taken before his death – with fans around the secluded grounds of the resort. 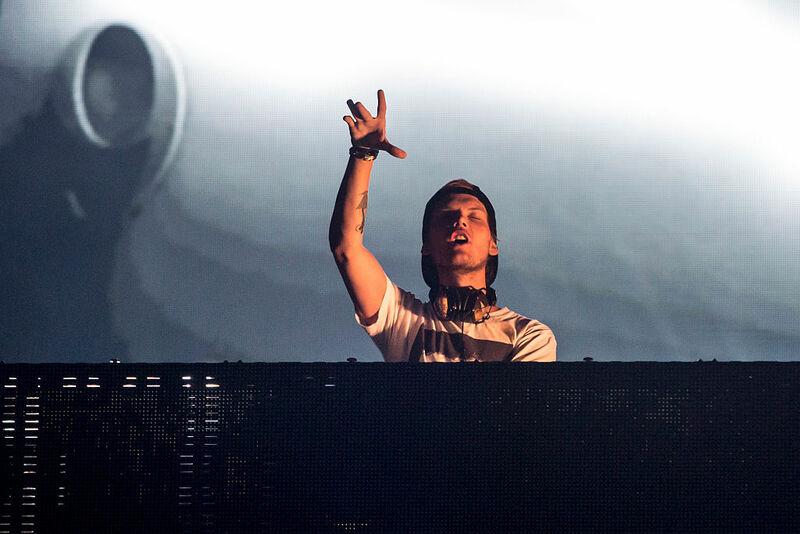 Although no cause of death has yet been announced, it is known that Avicii had suffered health problems for a number of years. The performer reportedly suffered from acute pancreatitis, allegedly brought on by ‘heavy drinking’ and he had both his gallbladder and appendix removed in 2016. The tweet of thanks for the nominations has gained new poignancy in the wake of the news of Bergling’s untimely death. Our thoughts remain with his family and friends at this difficult time.